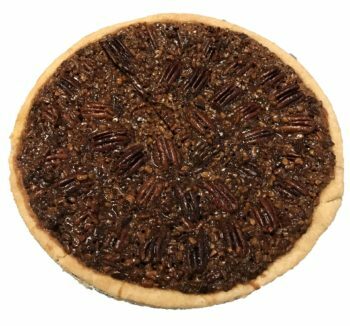 View cart “9″ Pecan Pie” has been added to your cart. Aggie’s signature old fashion style cheesecake is incredibly delicious and the perfect dessert for your celebration. 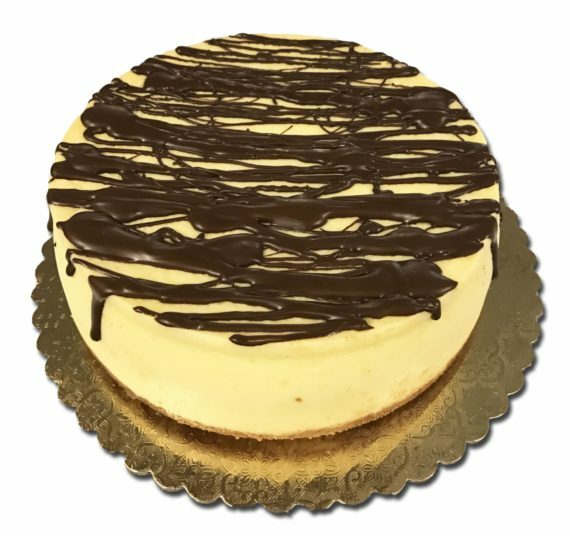 It’s available in 13 flavors and crafted using our own 40-year-old recipe that creates a perfectly balanced thick and creamy style cheesecake. 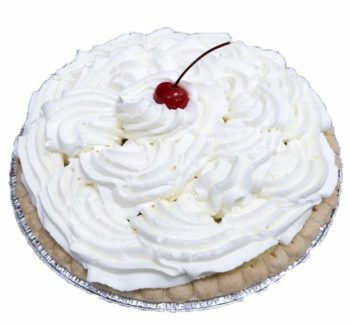 Our cheesecake is made the old fashion way with simple ingredients – cream cheese, sugar, eggs, vanilla and just a dash of flour. 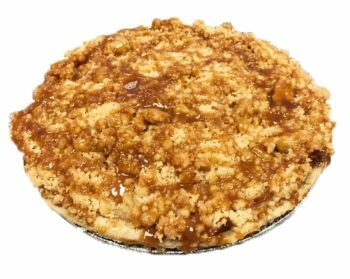 After our master bakers carefully mix the batter to the perfect consistency, its slow baked at low temperatures resulting in the decedent cheesecake that Aggie’s is known for in Southeastern Wisconsin. Aggie has been wowing her customers since 1977 and her cheesecake is going to have your guests raving. 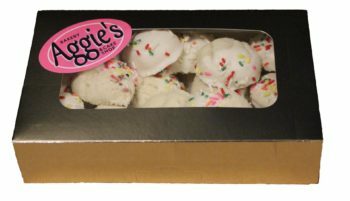 Order your delicious cheesecake from Aggie’s today, your guests will thank you – guaranteed.